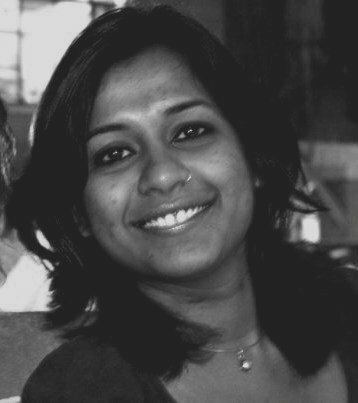 Ms. Gitanjali More is working as Programme Coordinator at the Heinrich Böll Foundation for ‘Democracy and Conflict’ since March 2012. Her work in the programme contributes to further peace education, conflict prevention and strengthening of respect for human rights and fundamental freedoms and democratisation – not only in the fields of Hindu-Muslim conflict, the Tibetans in exile, as well as a conflict ridden region at the periphery, i.e. Northeast India. The program also looks at India and the region, with gender being a cross cutting concern. She holds an MBA in Communication Management from Symbiosis Institute of Media and Communication, Pune, and before this, has worked with an NGO in Ladakh, India.